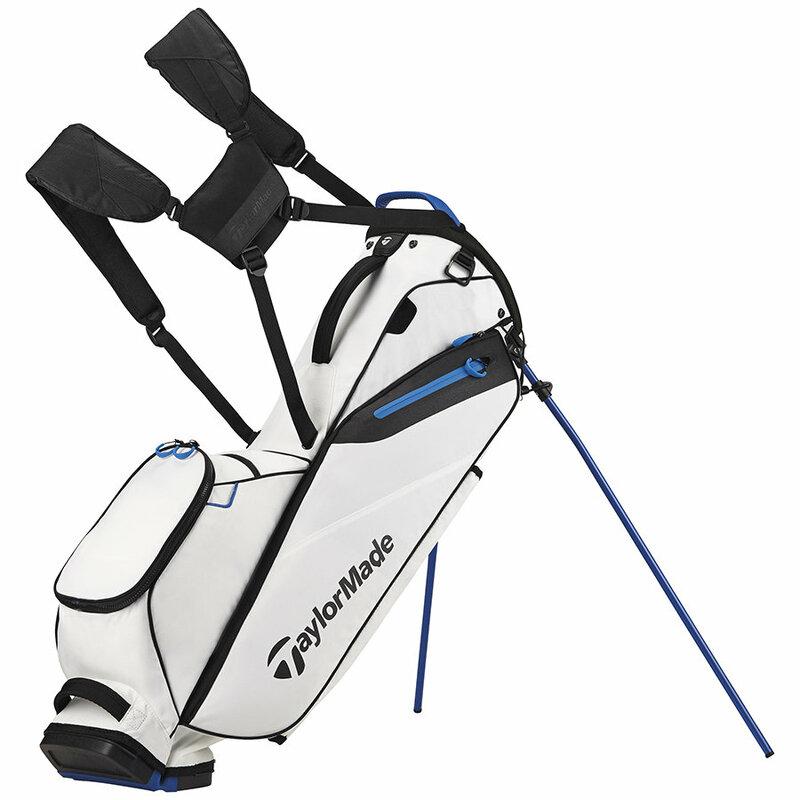 TaylorMade’s new FlexTech bag line features a patented smooth release system and collapsible base system to improve ease of use and prevent club crowding. The FlexTech Light Carry Bag also includes our Dual-Density Comfort Strap for a more convenient and stable carry. They have big pockets for your balls and are large enough to carry all your golfing accessories, yet won't break your bag carrying them across on the ferry to Kai Sai Chau.